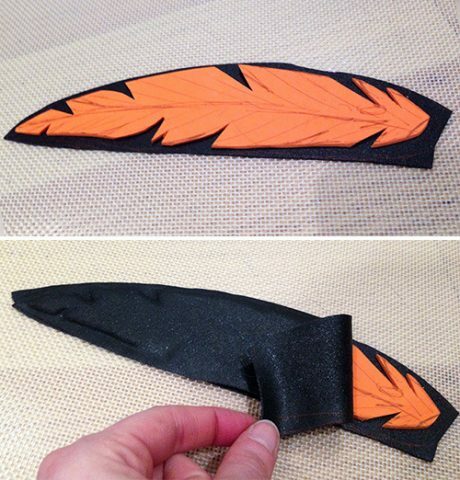 How to Make Feathers with Worbla « Adafruit Industries – Makers, hackers, artists, designers and engineers! 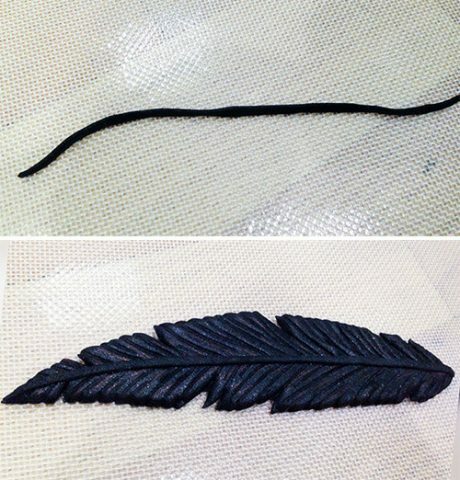 For my pauldrons and most of my gauntlet, these feathers are made from just two pieces of worbla pressed together. These feathers are much thinner than sandwich feathers, and you will have an easier time layering them. 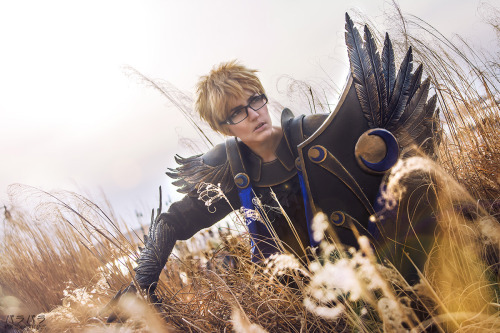 For some I used black worbla on one side, others I used one side black and one side mesh worbla – however for the most part this doesn’t matter a lot. Mesh worbla WILL be less prone to snapping if you are cutting particularly deep ticks into your worbla; however the double thickness of any material will make it quite stiff. Get the full tutorial with photos at Tumblr.